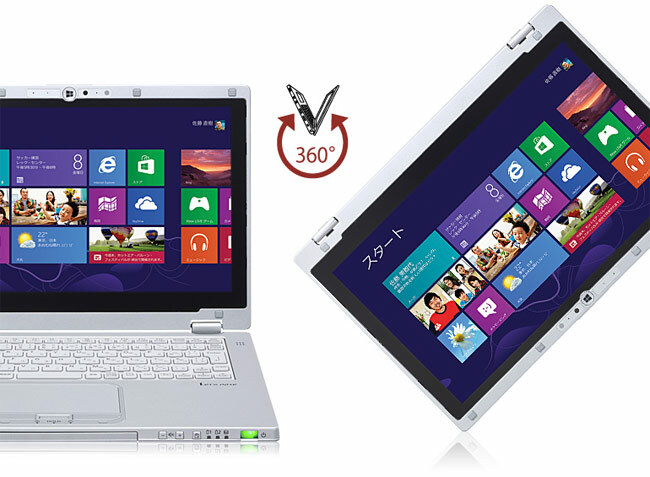 Panasonic has this week added a new Windows 8 ultrabook to their range in the form of the Panasonic AX3, which offers owners a 11.6 inch full HD 1080p screen. 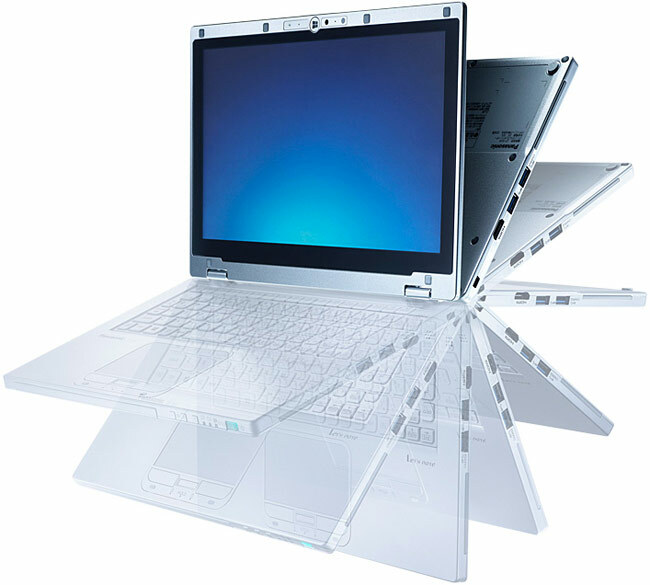 The screen on the Panasonic AX3 has been designed to fold nearly 360 degrees allowing you to use a system as a tablet as well as in ultrabook with full QWERTY keyboard. Check out the video after the jump to see the folding mechanics in action. The Panasonic AX3 is powered by Intel’s new Haswell processor and is fitted with a 1.8 GHz CPU, supported by 4 GB of RAM together with 128 GB solid state drive the storage. Other features of the new Panasonic AX3 ultrabook include an internal rechargeable lithium ion battery that is capable of providing 13 hours of working life from the system, that weighs just 2.5 lbs. Unfortunately no information on pricing or worldwide availability has been released as yet by Panasonic, but as soon as information comes to light we will keep you updated as always.